Indonesia’s Ministry of Industry announced that the Indonesian National Standard (SNI) for lubricants is now mandatory. The Indonesian government established SNI for lubricants on a voluntary basis more than 10 years ago. While the move was widely expected a year ago, local media Tempo.com reported that its mandatory implementation has finally become effective this month, through the Regulation of the Minister of Industry No. 25/2018, concerning the Obligatory Enforcement of the Indonesian National Standard (SNI) Lubricants. “Business actors that produce, import, and/or distribute lubricants are obliged to meet the requirements of SNI Lubricants on a compulsory basis,” according to Article 6 of the rule. SNI aims to provide protection for domestic consumers, create a fair business environment, while increasing the competitiveness of the national lubricant industry. The government requires all lubricants circulating in the country, both domestic and imported, to apply the standard. Lubricants manufactured in Indonesia for the export market are not included in the regulation. The affixing of SNI marking on the product is an indication that it meets the standard requirements (SNI) in place to allow it to be sold anywhere in the Republic of Indonesia. Lubricant manufacturers or lubricant importers are legally responsible for the quality of their lubricants they sell in the market. Any violation of these provisions will be subject to criminal sanctions, in accordance with the provisions of Law No. 3/2014 concerning Industry. Lubricant manufacturers and importers must apply for the issuance of SPPT-SNI Lubricants. TÜV NORD Indonesia, as an authorized certification body called LSPro, is the organization responsible for the issuance of the SNI certificate. 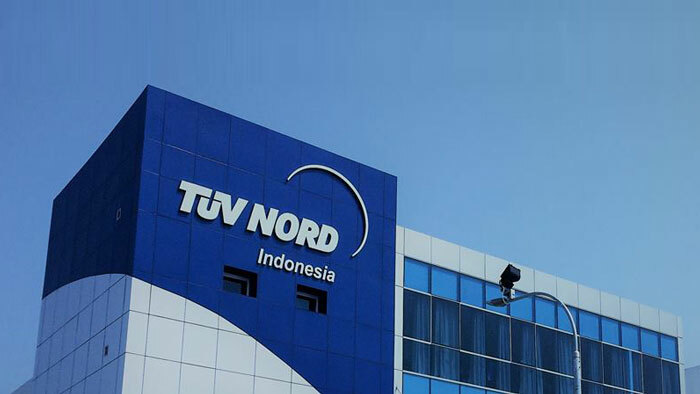 TÜV NORD Indonesia, established in 2002, is a part of TÜV NORD AG, a German-based provider of high technology engineering services. Lubricant manufacturers must also meet the administrative requirements related to the company. For foreign companies, it is mandatory to appoint an in-country representative as an importer.